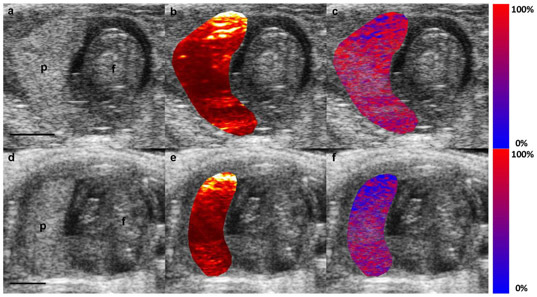 This project addresses key barriers to clinical translation of placental functional imaging tools and methods, and demonstrate feasibility of the method for human clinical translation. Development of systems for human placental imaging will provide a key technology to link placental function with therapeutic efficacy. The project will pursue two specific aims: 1) the development of methods to image in vivo placental oxygen changes in response to therapy; and 2) the evaluation of the feasibility of photoacoustic imaging for human clinical translation. This project will address the mechanisms that contribute to the development of hypertension in a mouse model of low birth weight. Understanding of the pathways involved in the developmental programming of high blood pressure will be instrumental in the clinical prevention and management of blood pressure in individuals exposed to complications during pregnancy.